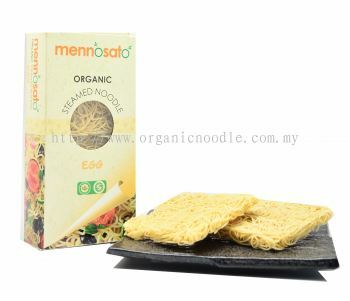 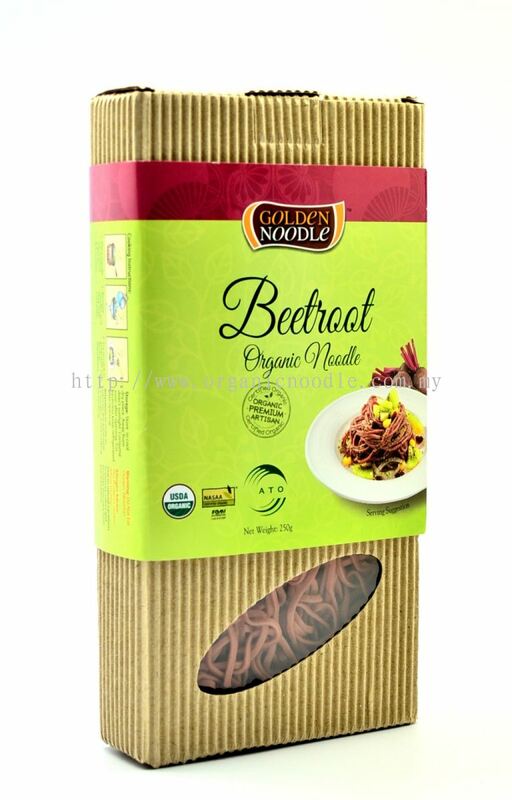 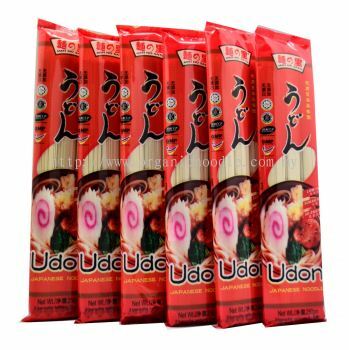 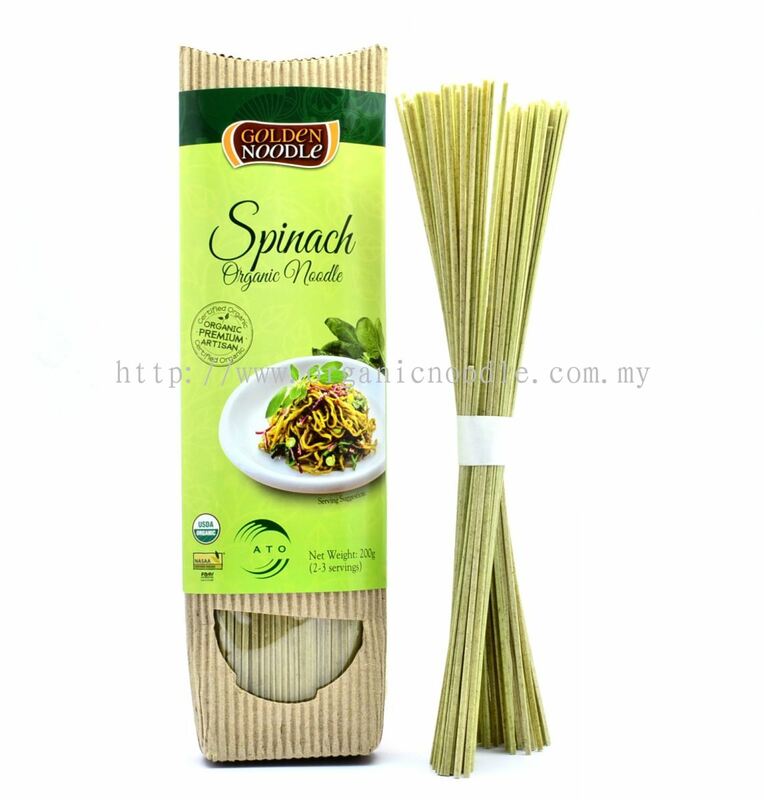 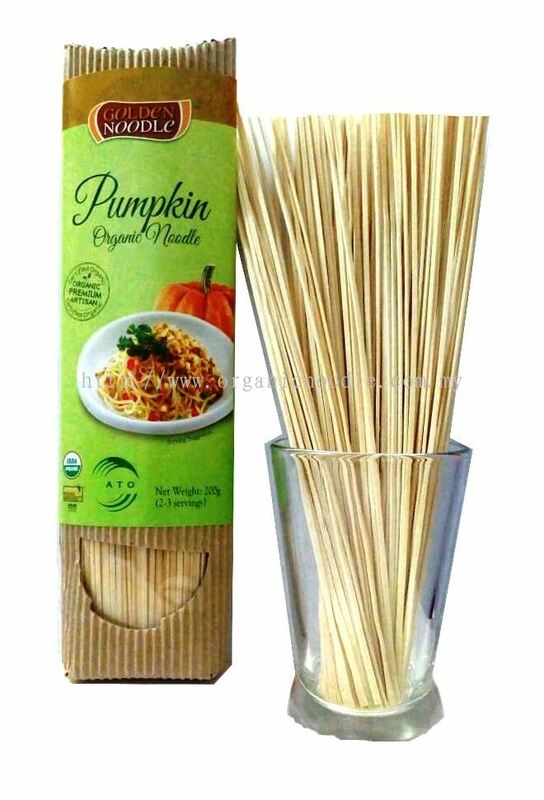 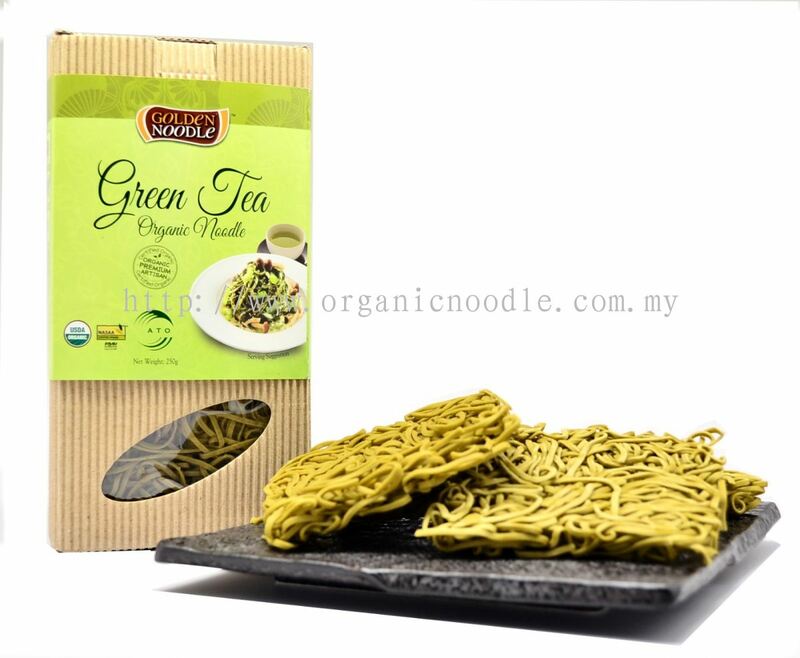 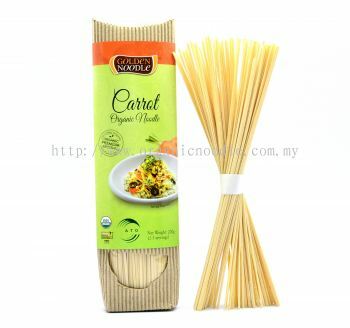 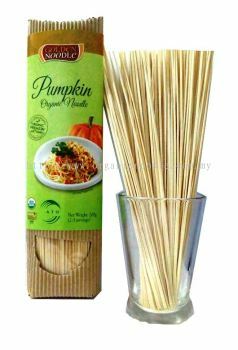 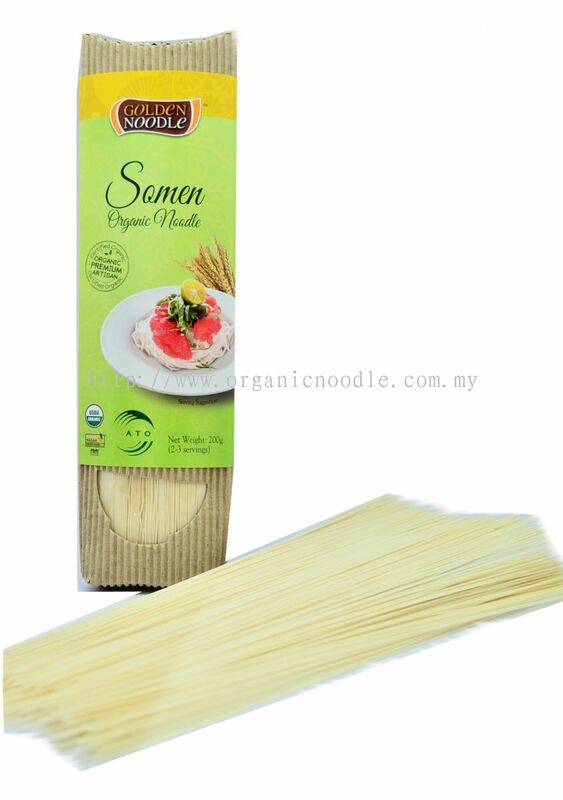 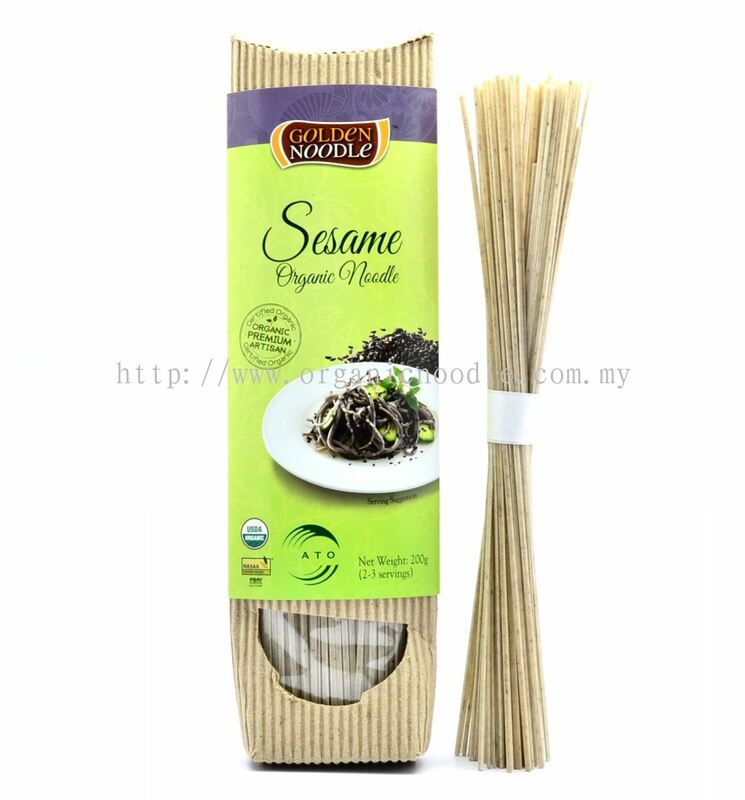 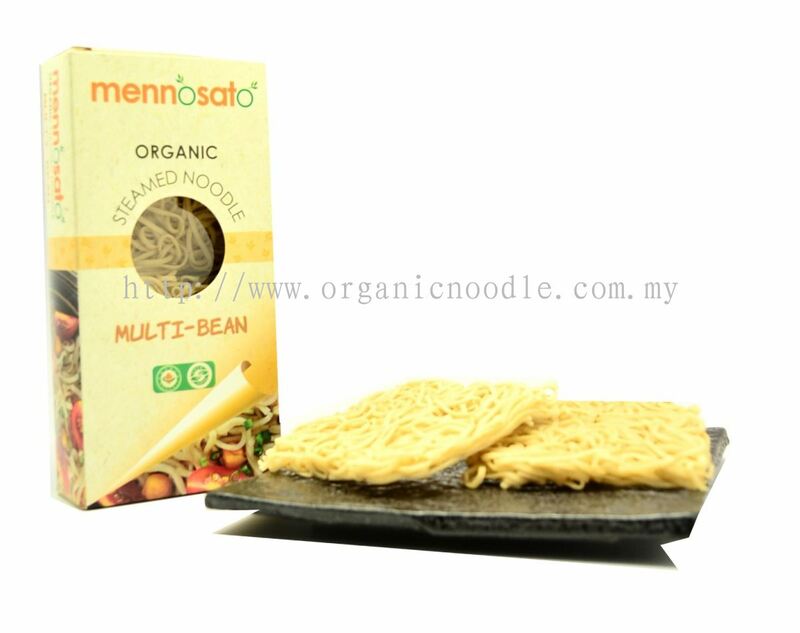 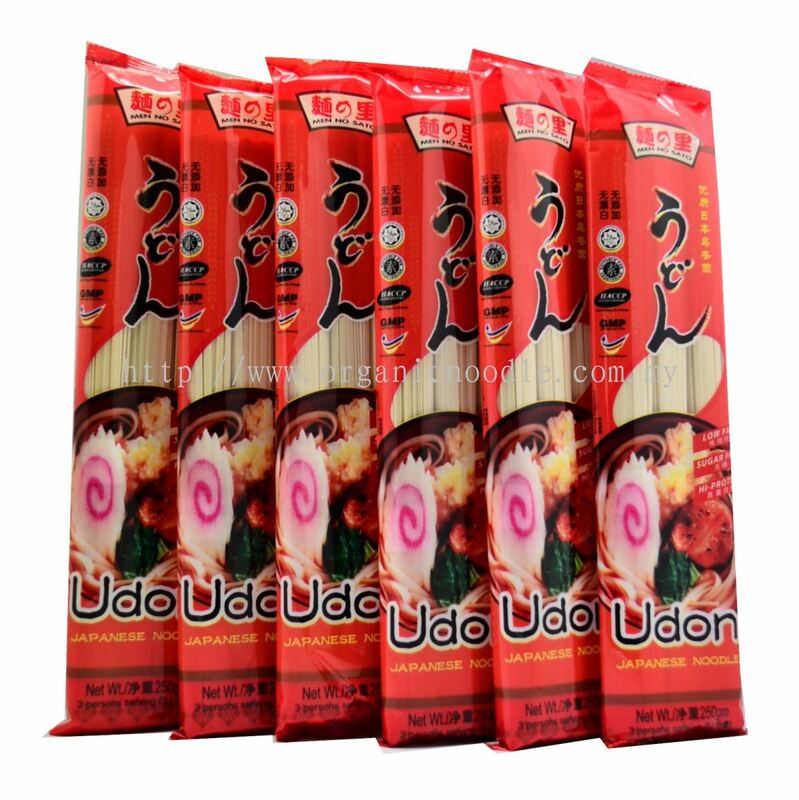 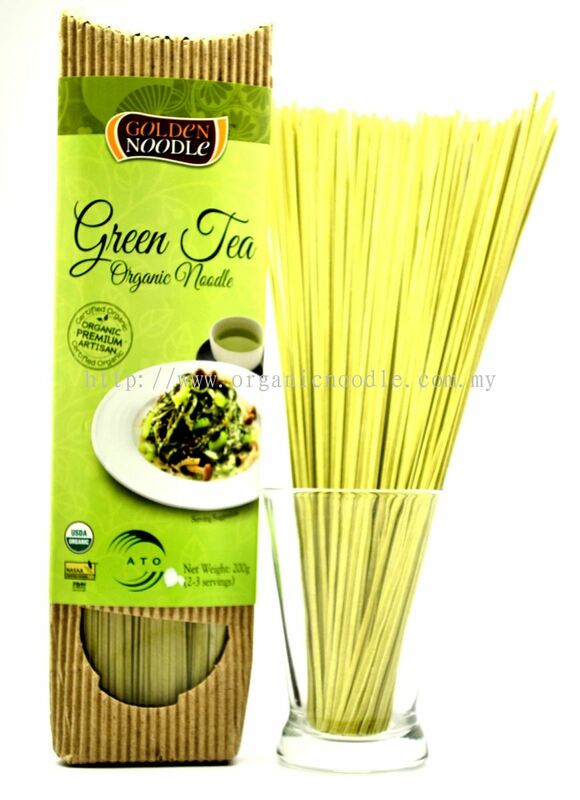 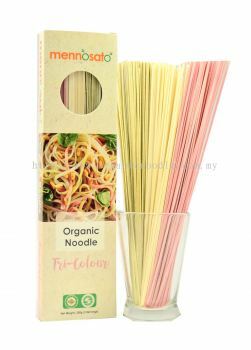 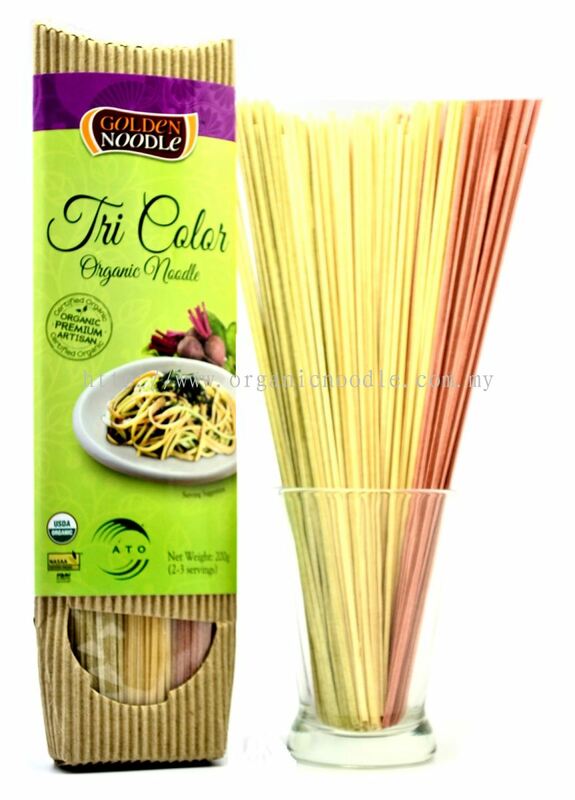 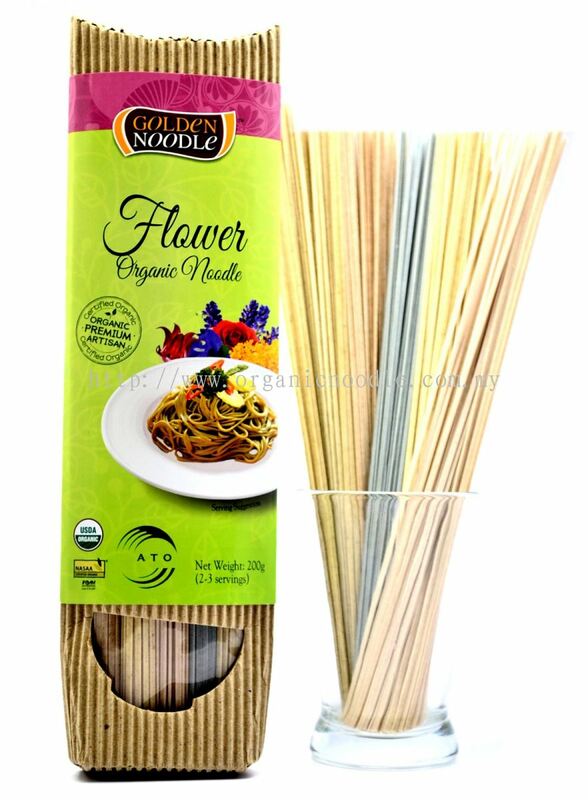 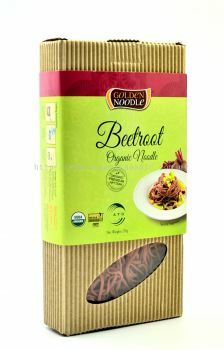 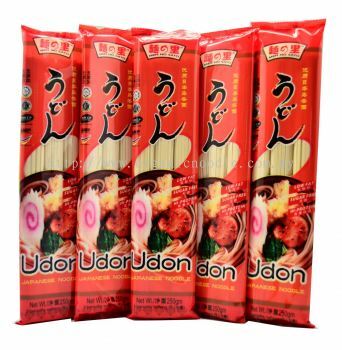 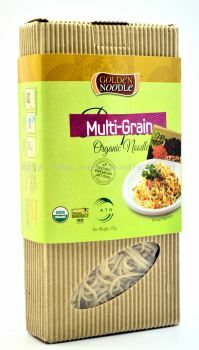 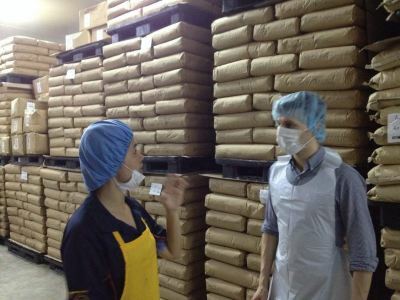 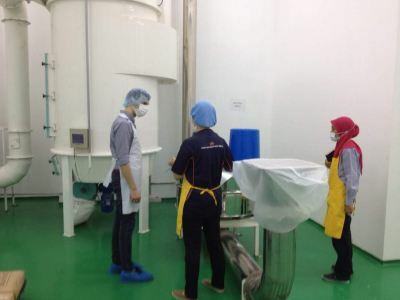 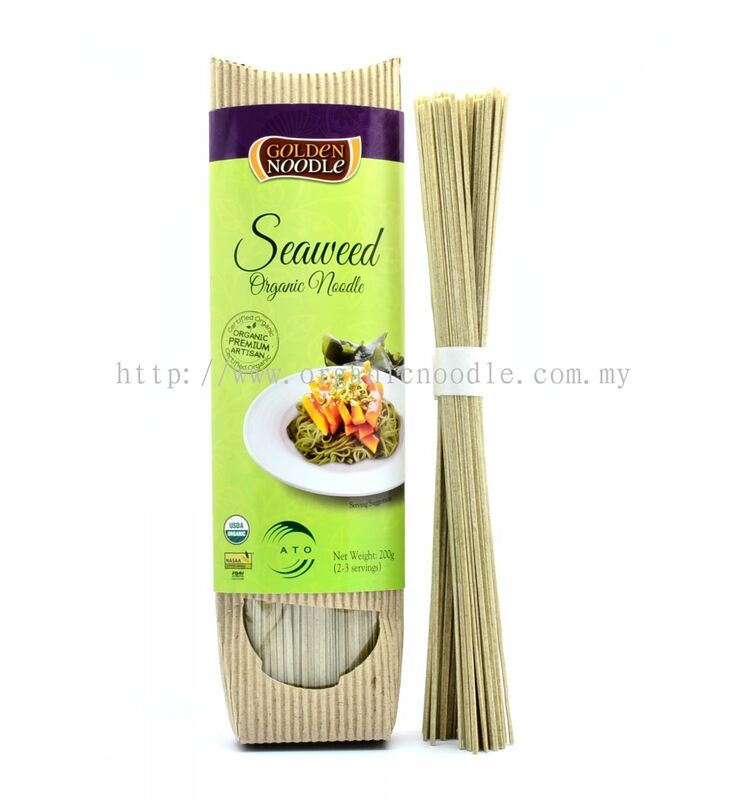 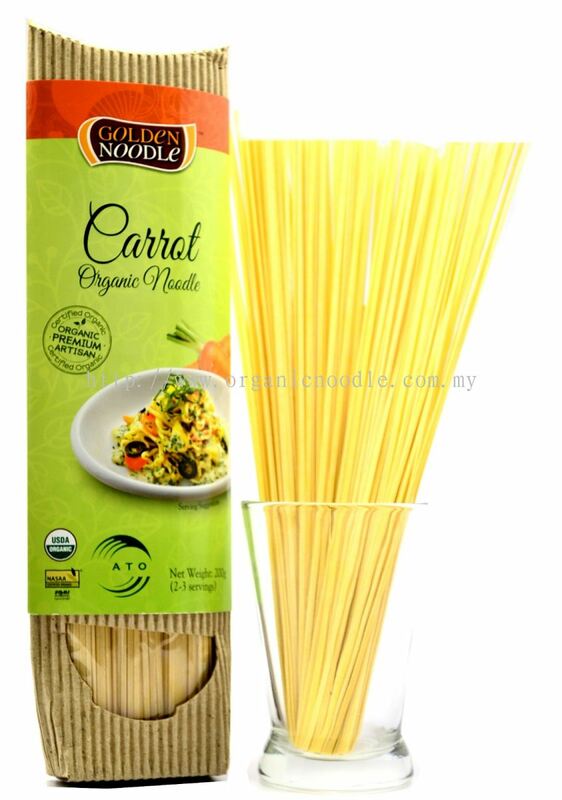 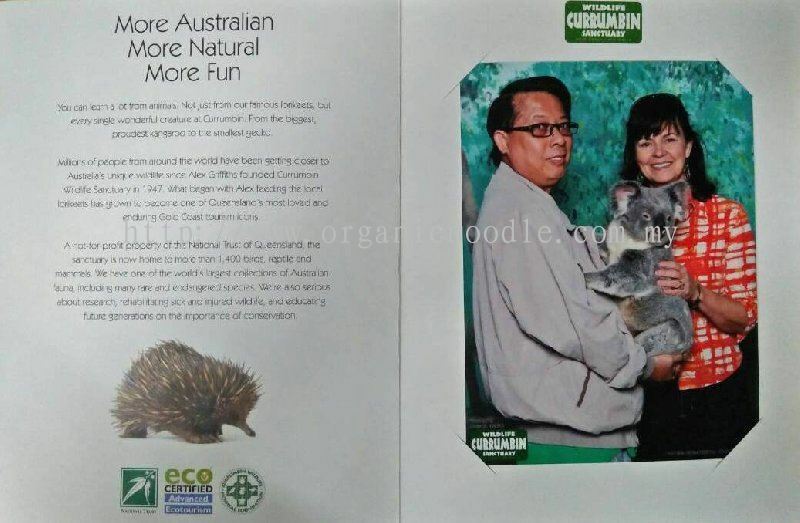 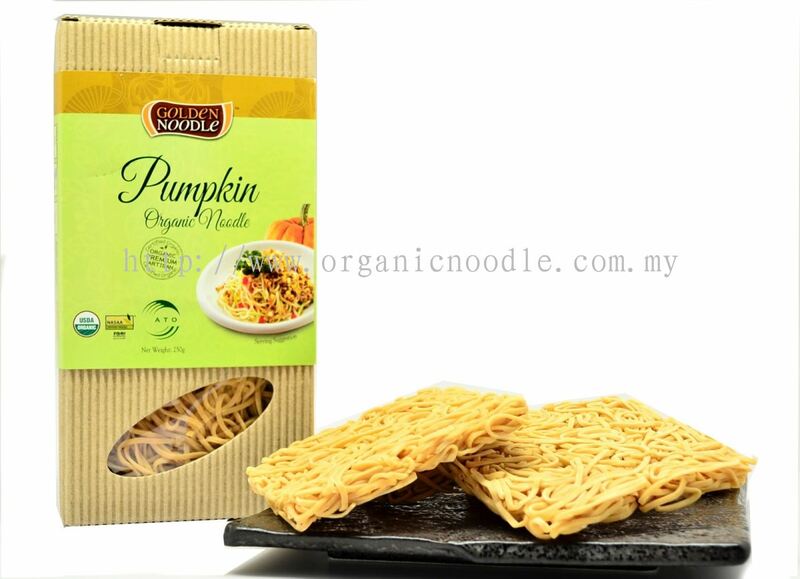 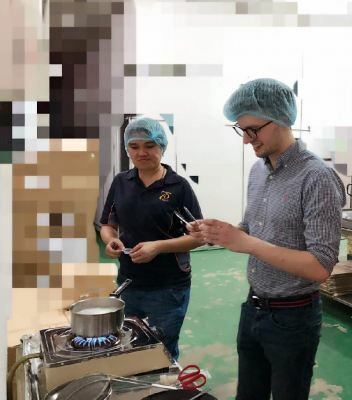 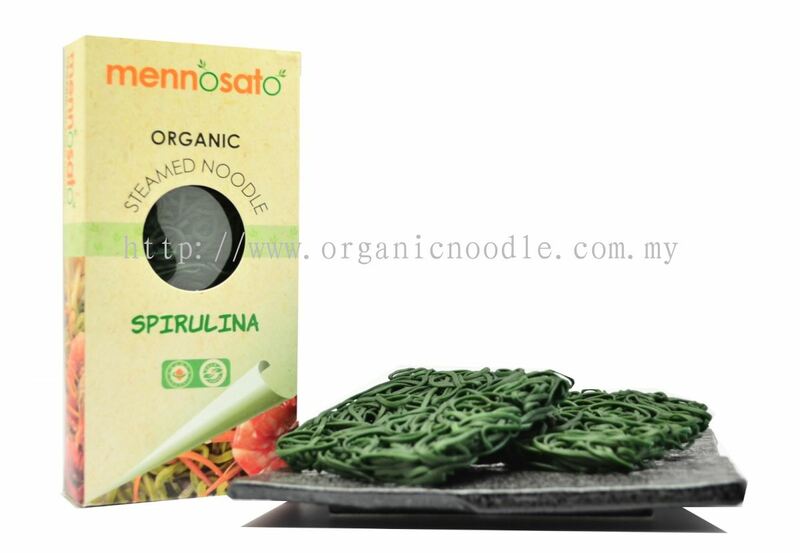 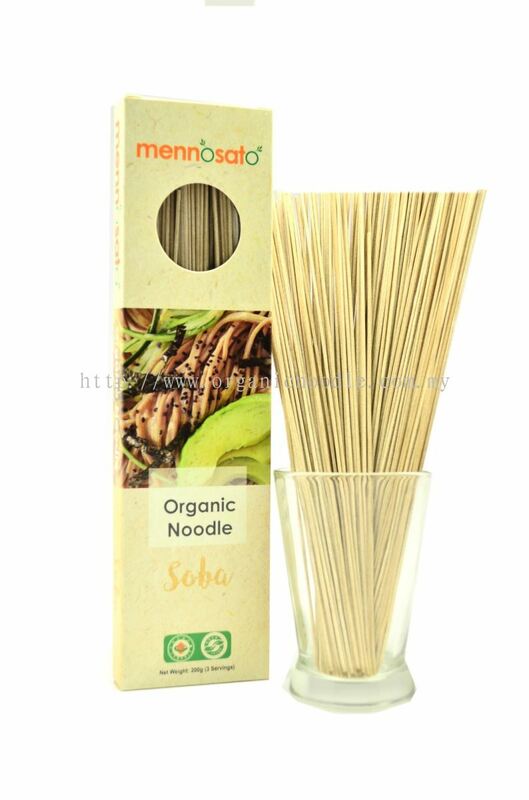 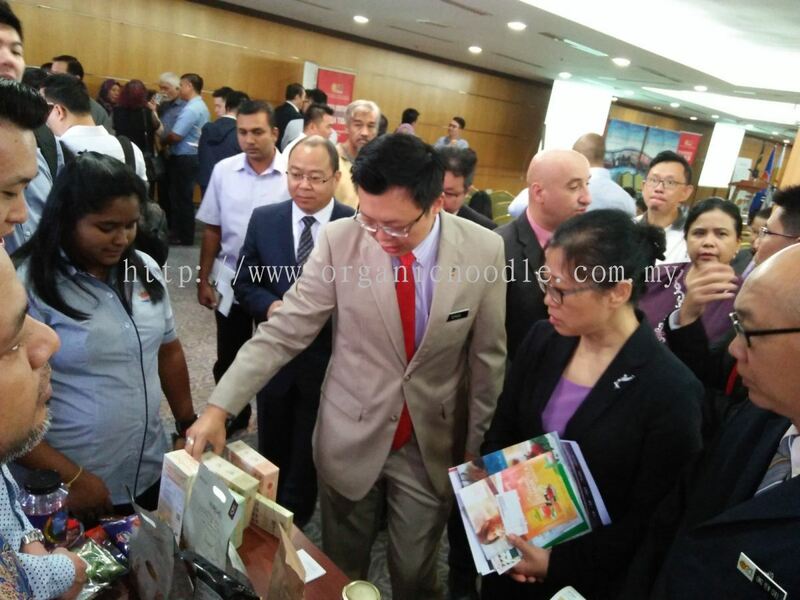 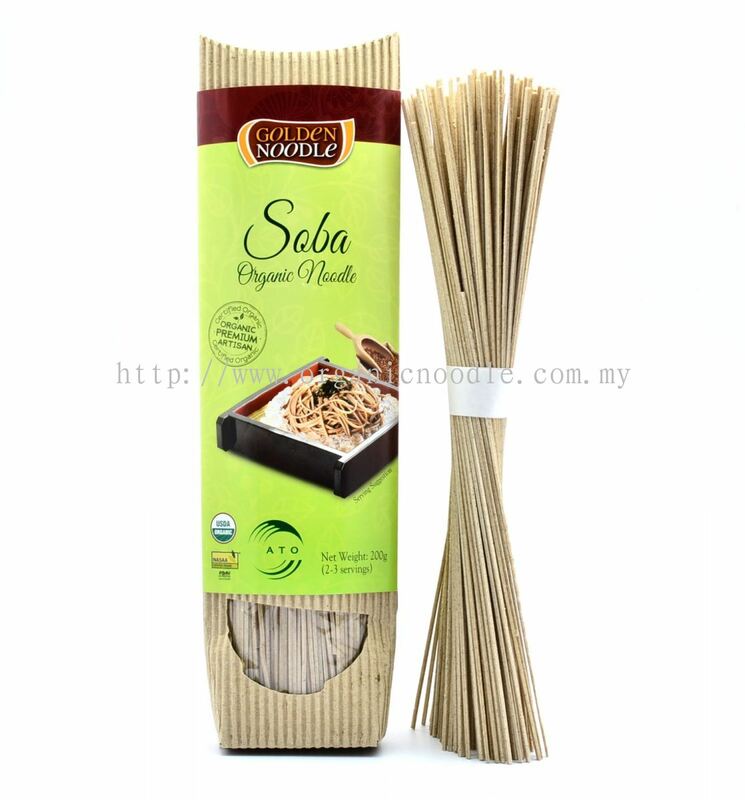 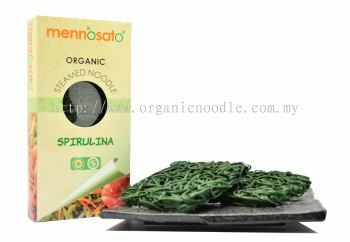 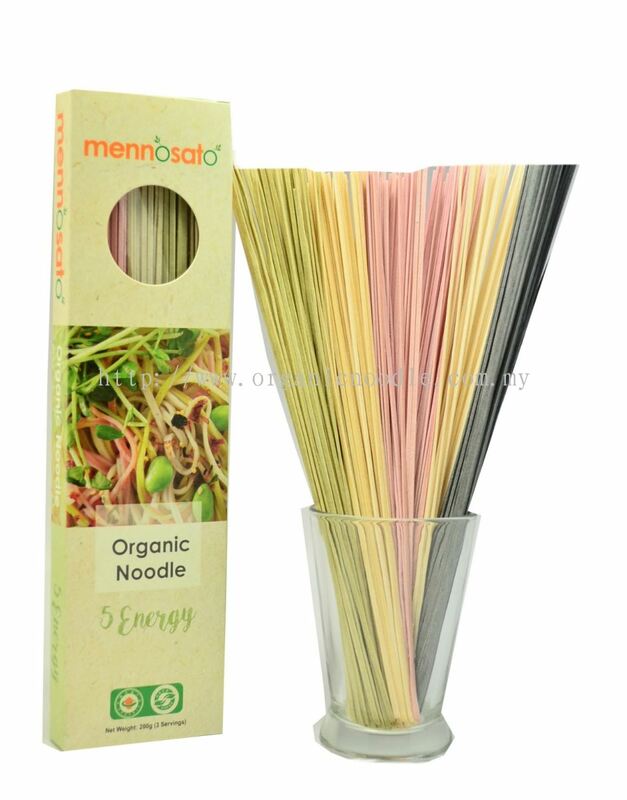 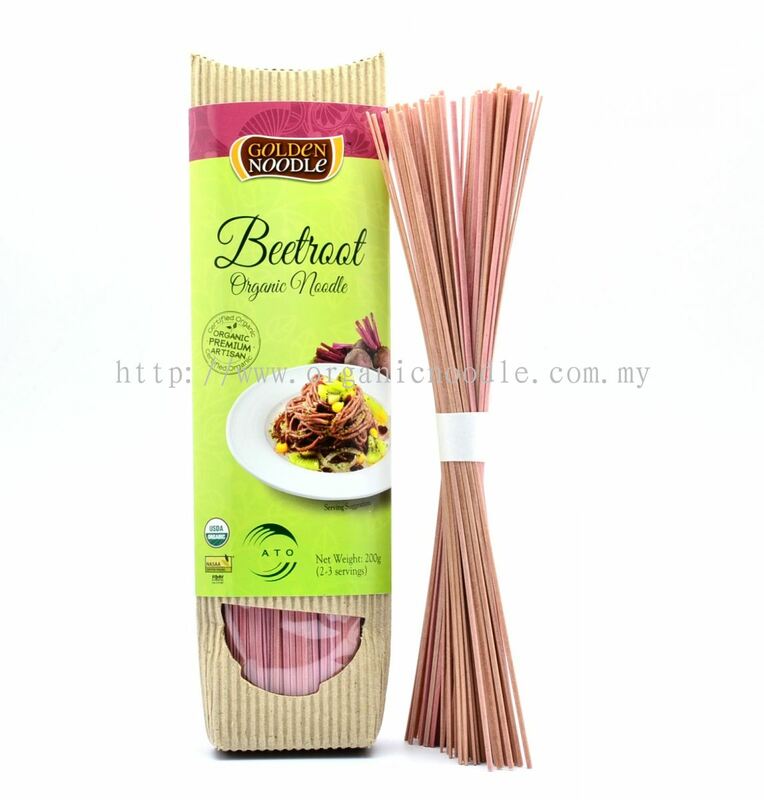 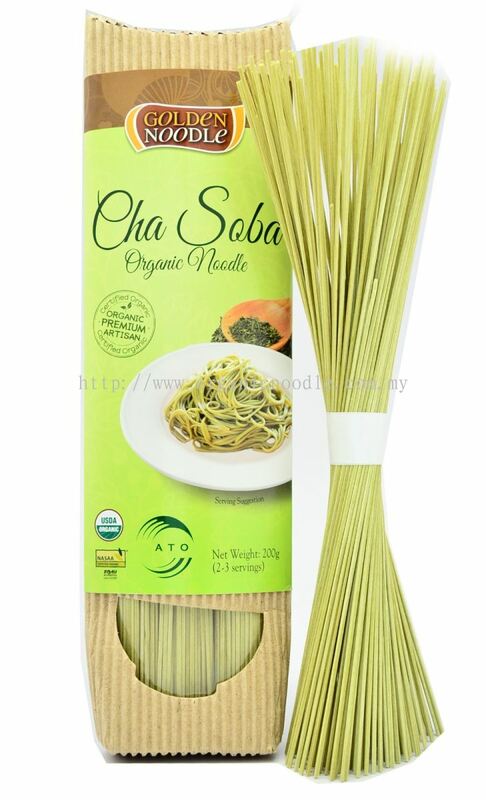 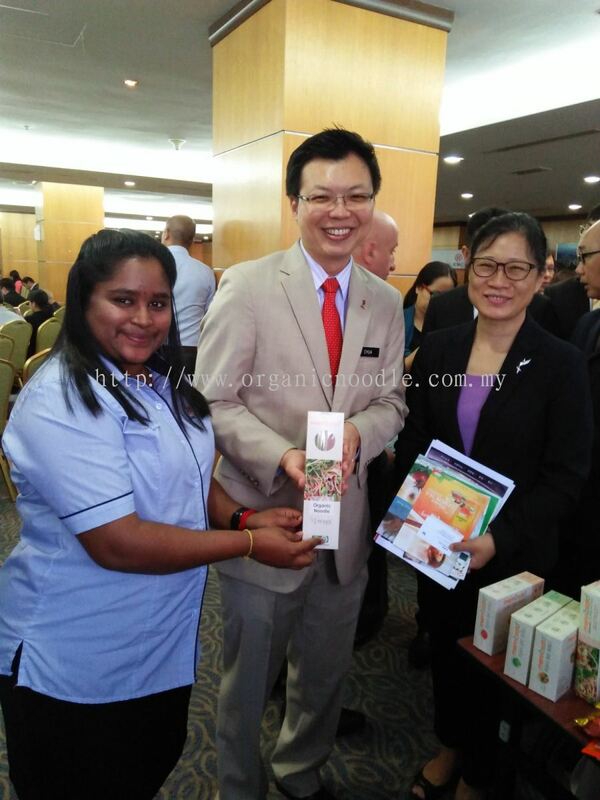 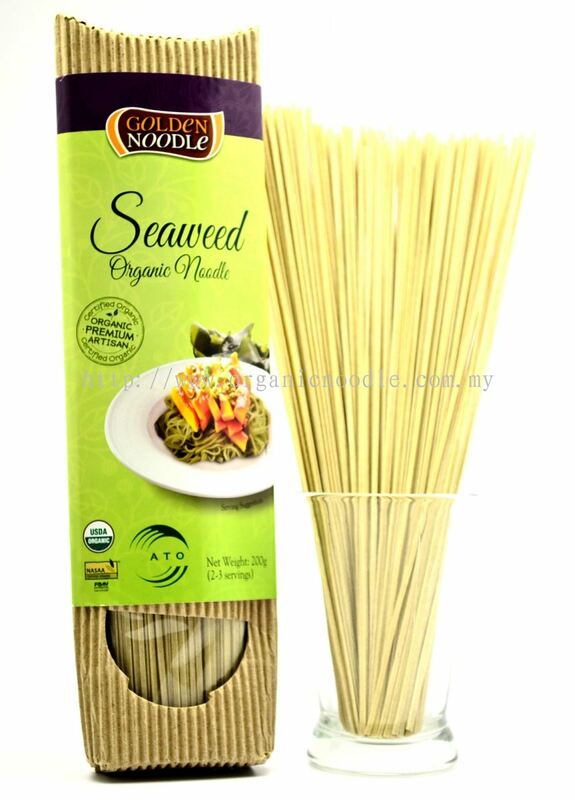 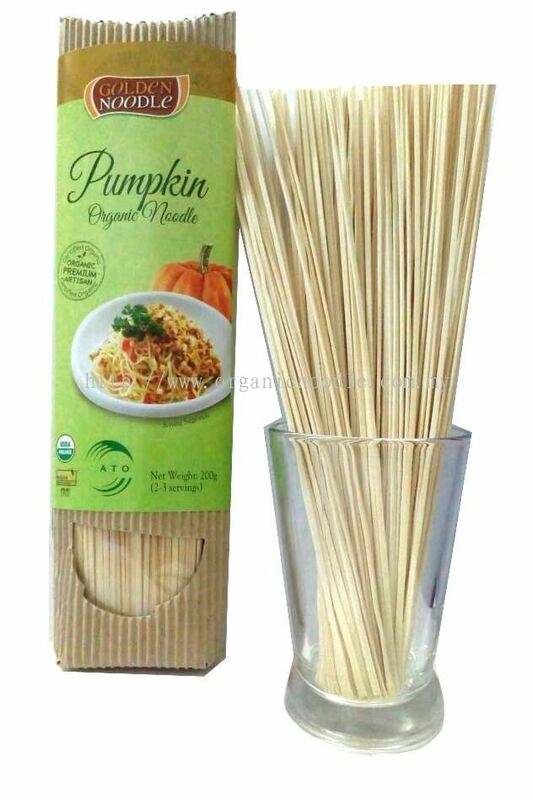 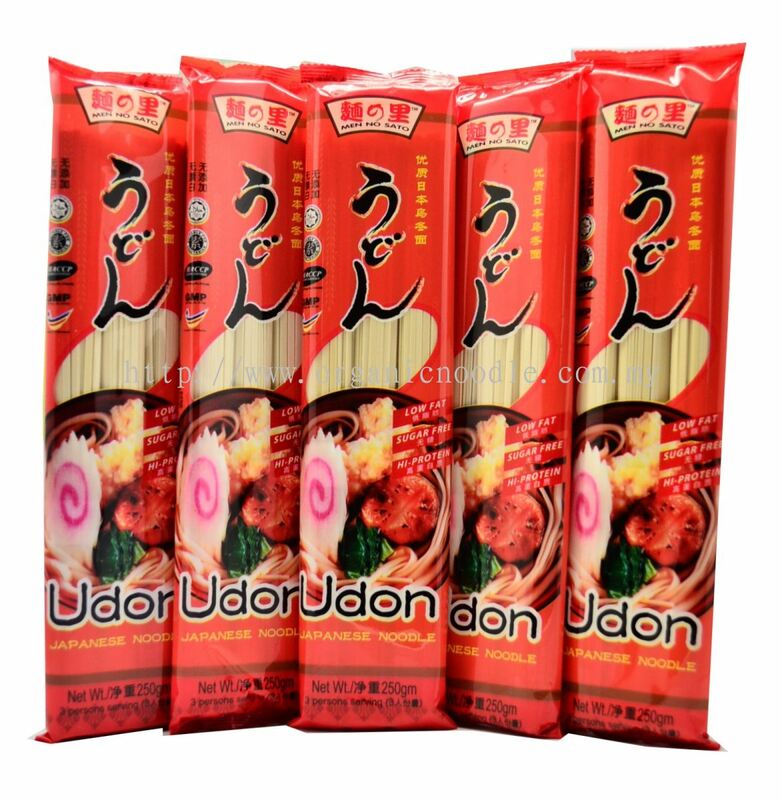 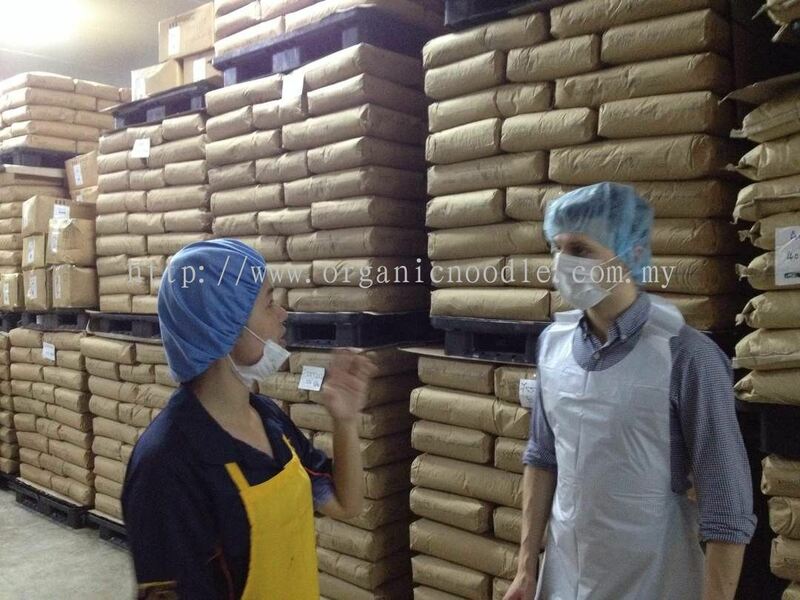 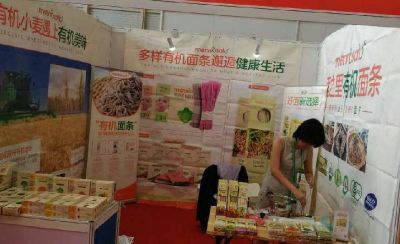 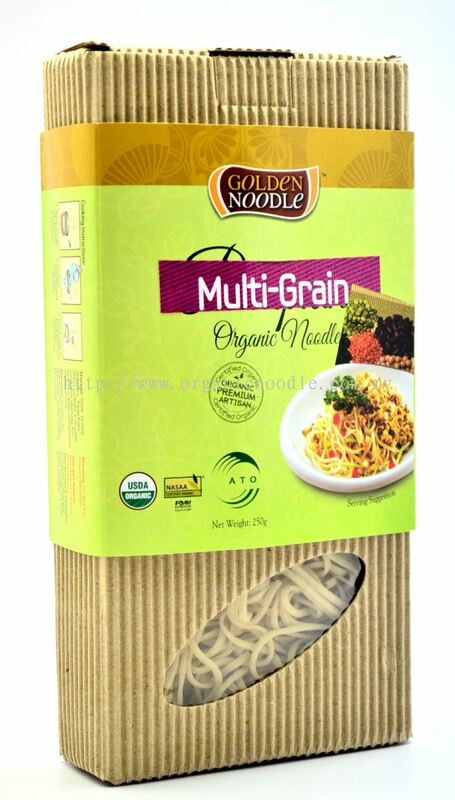 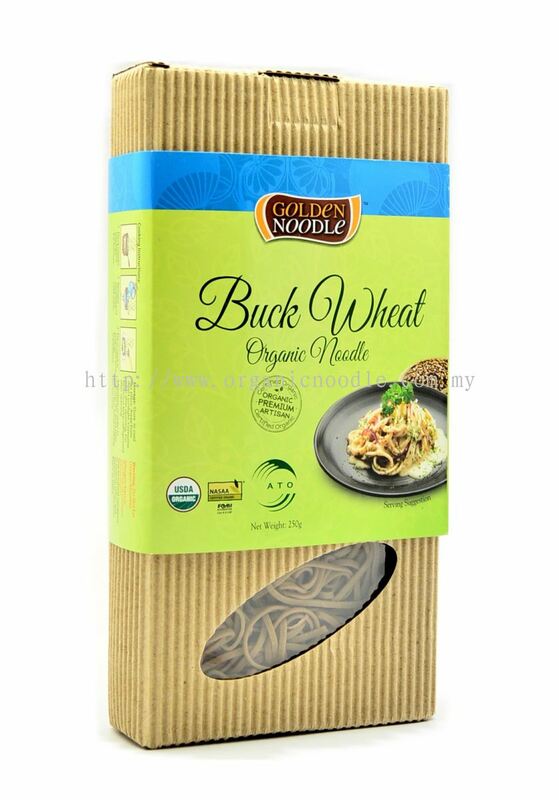 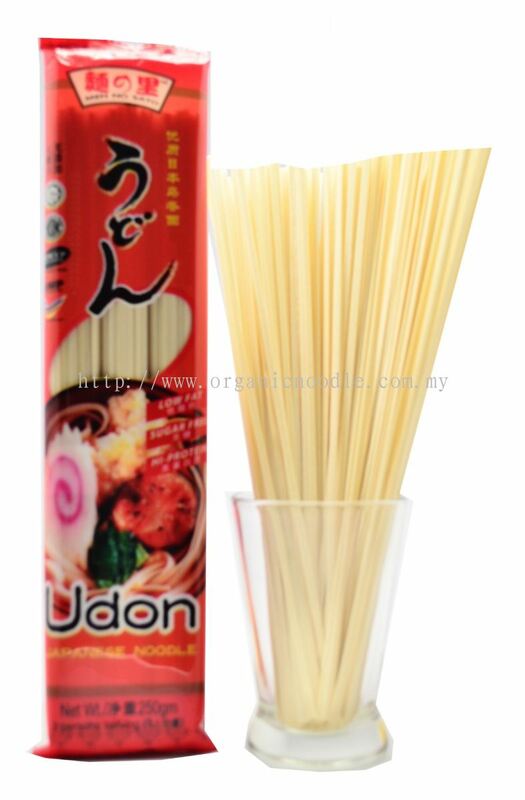 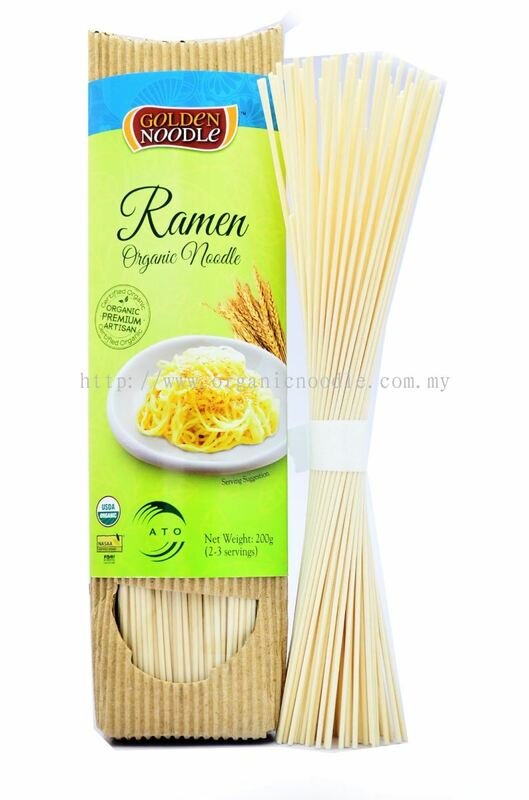 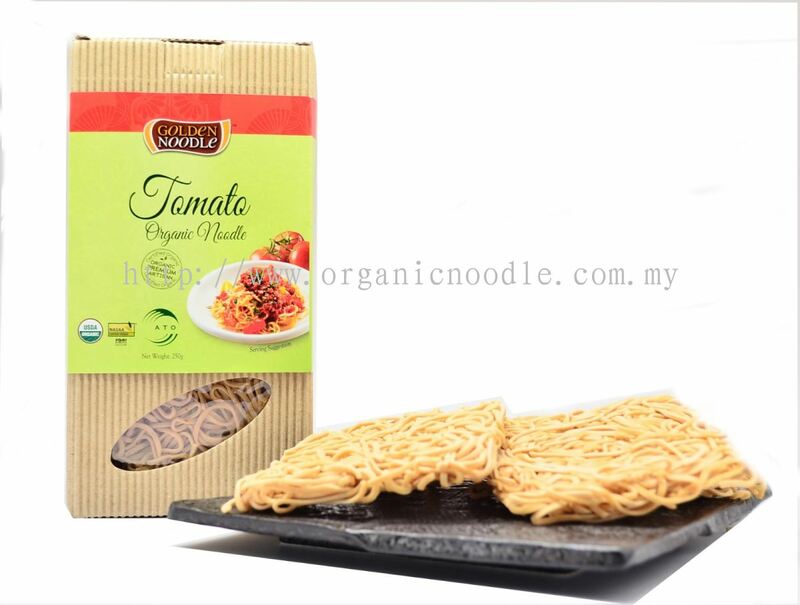 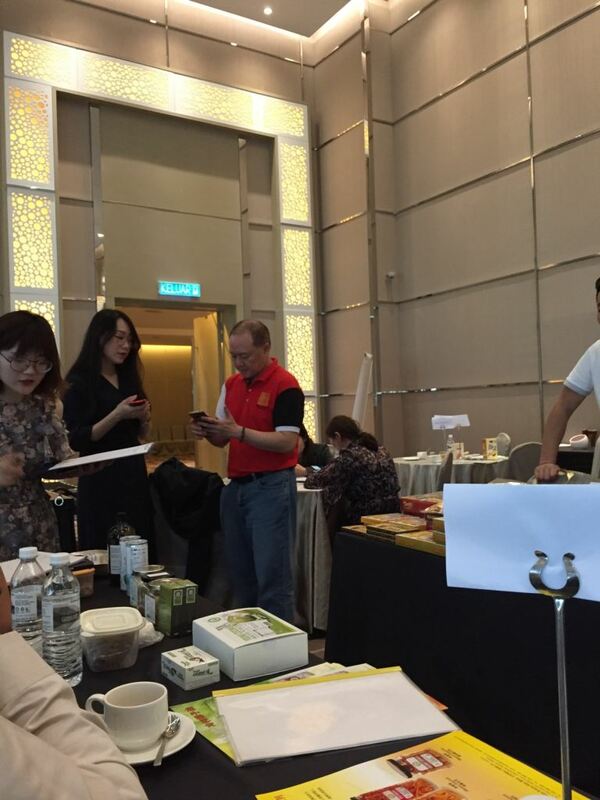 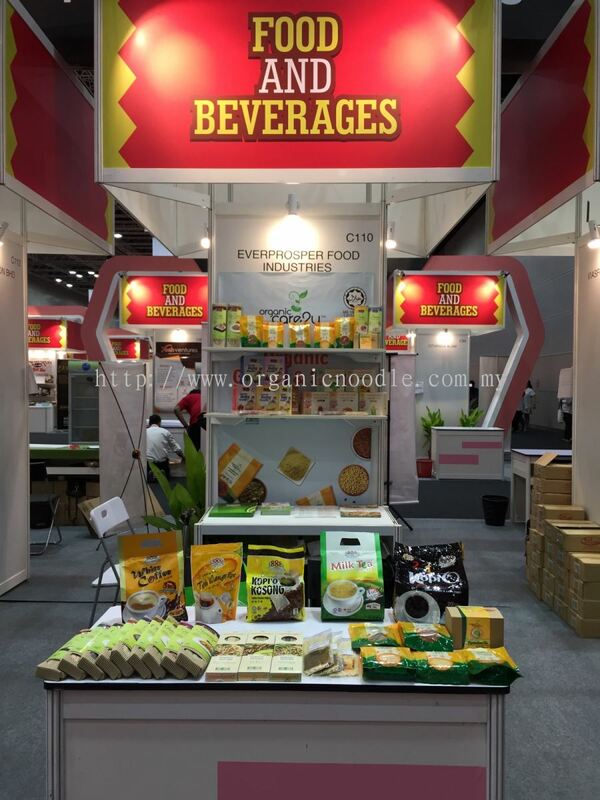 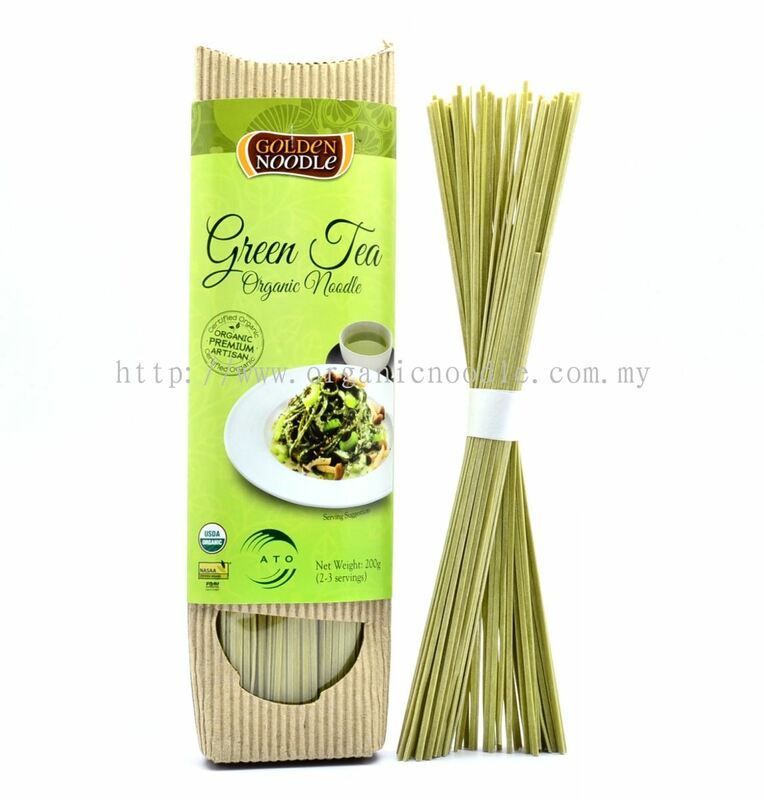 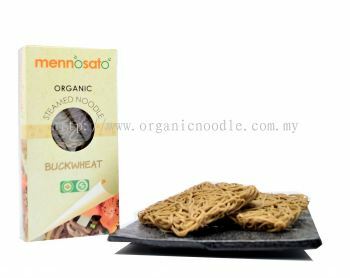 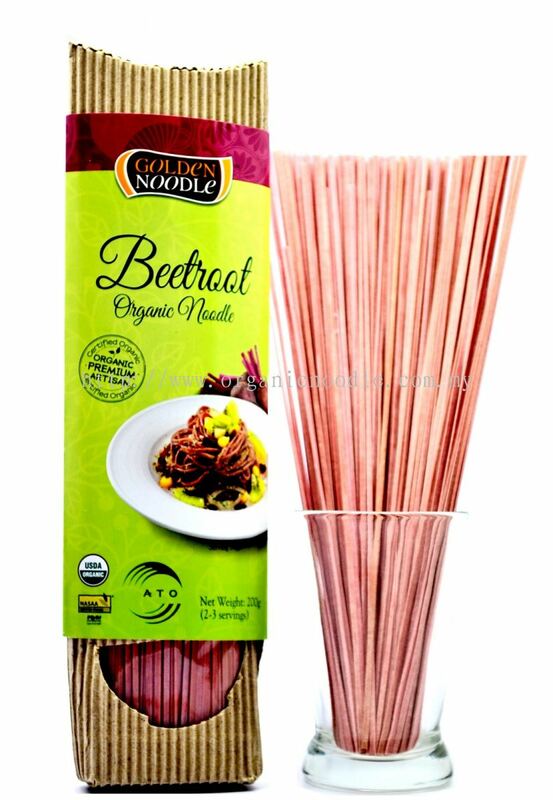 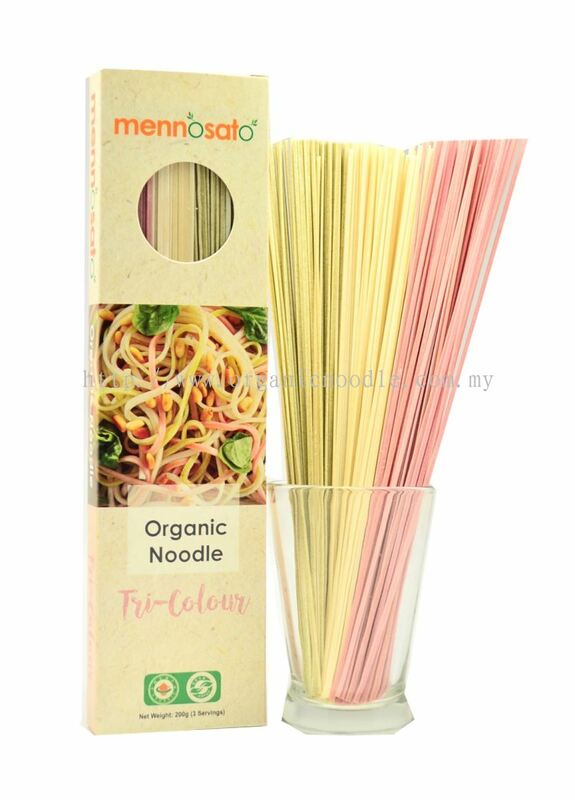 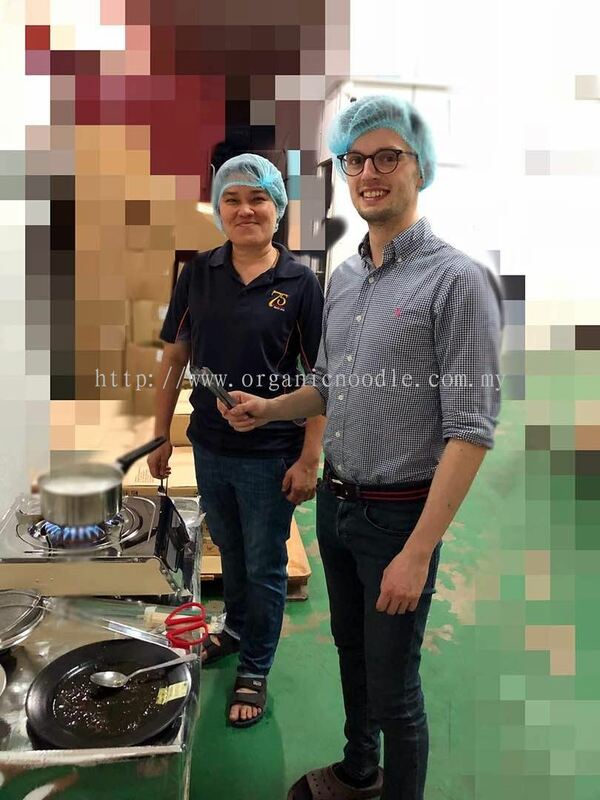 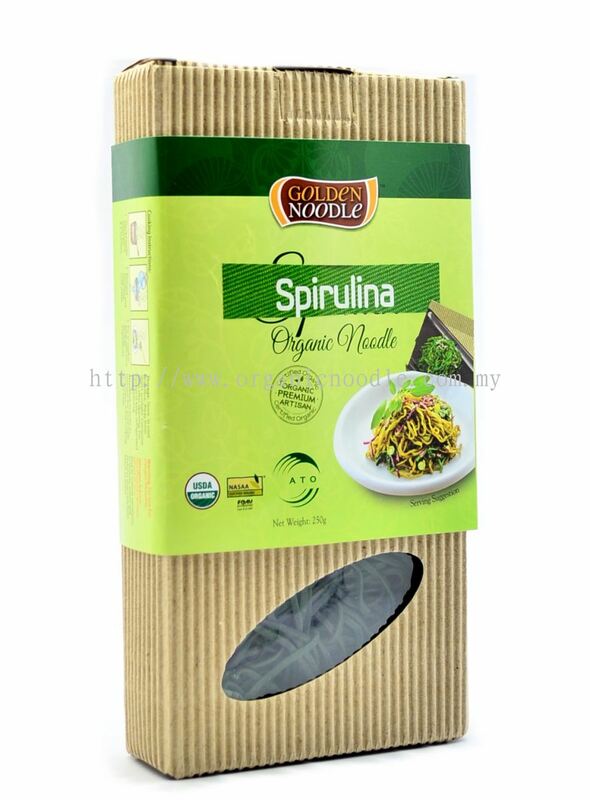 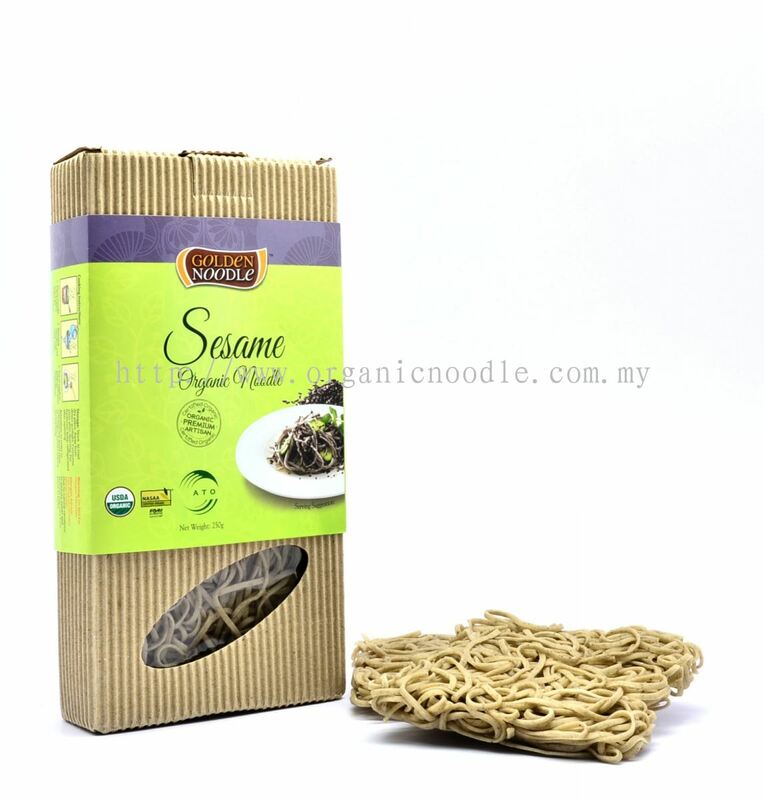 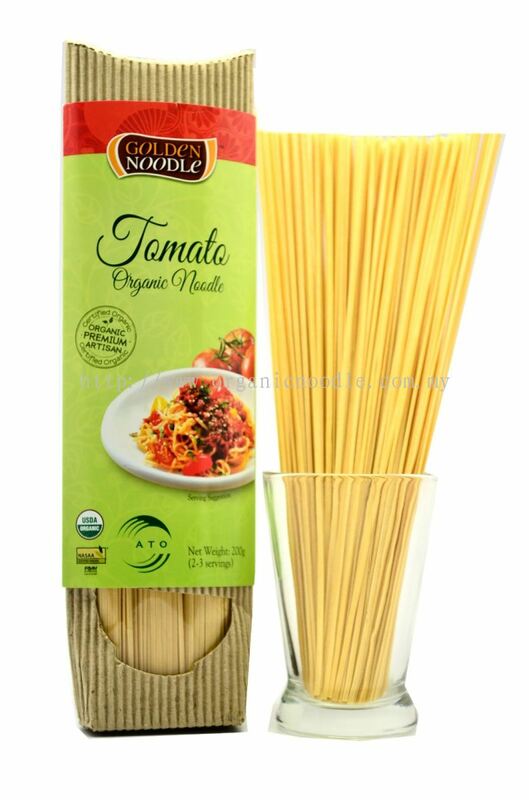 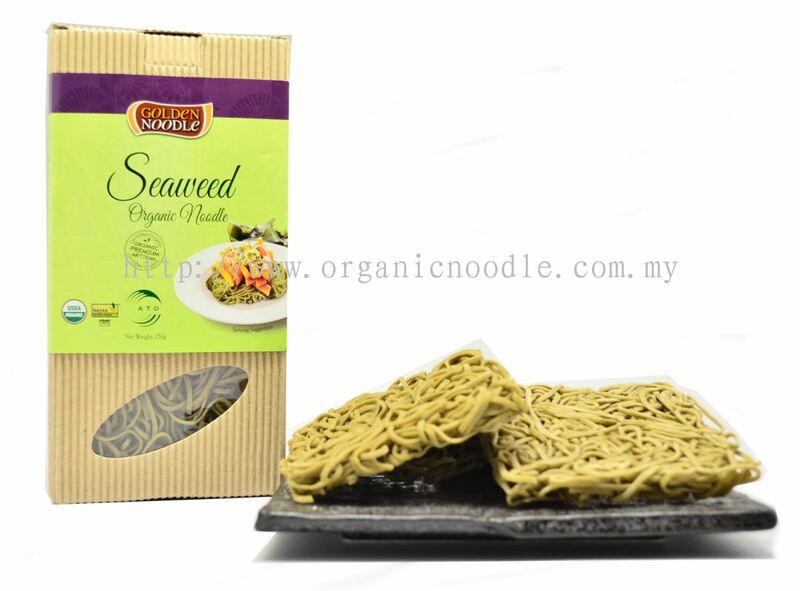 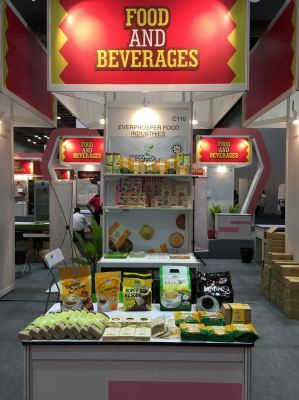 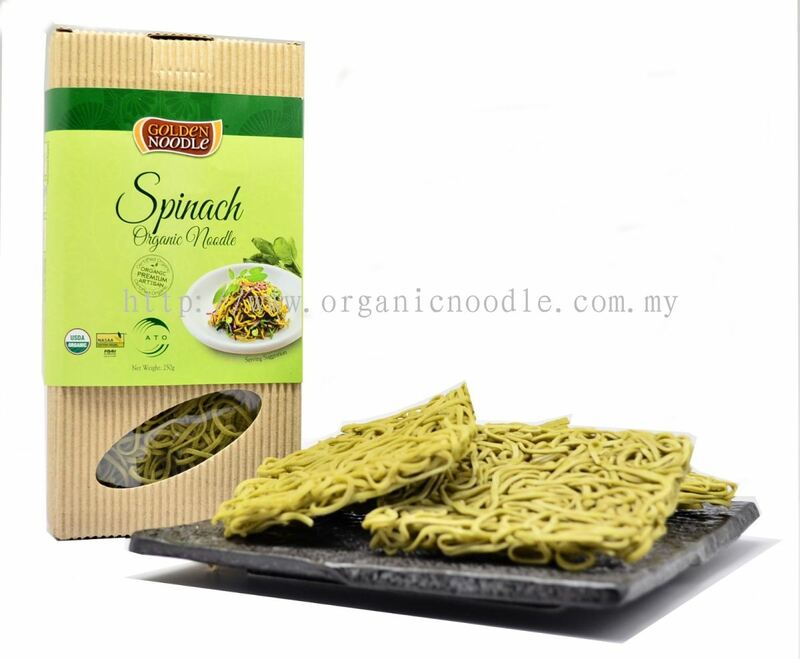 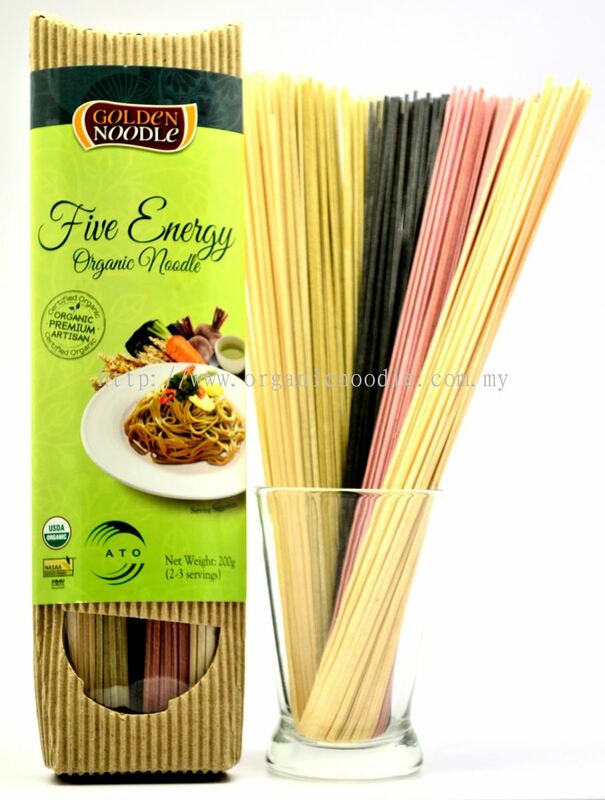 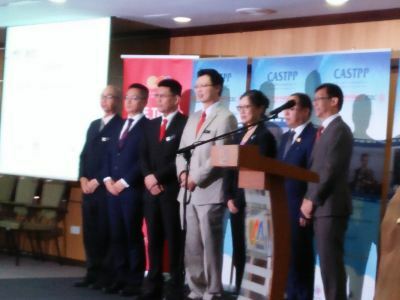 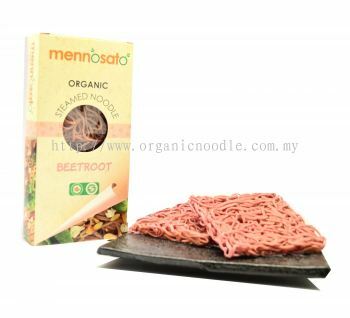 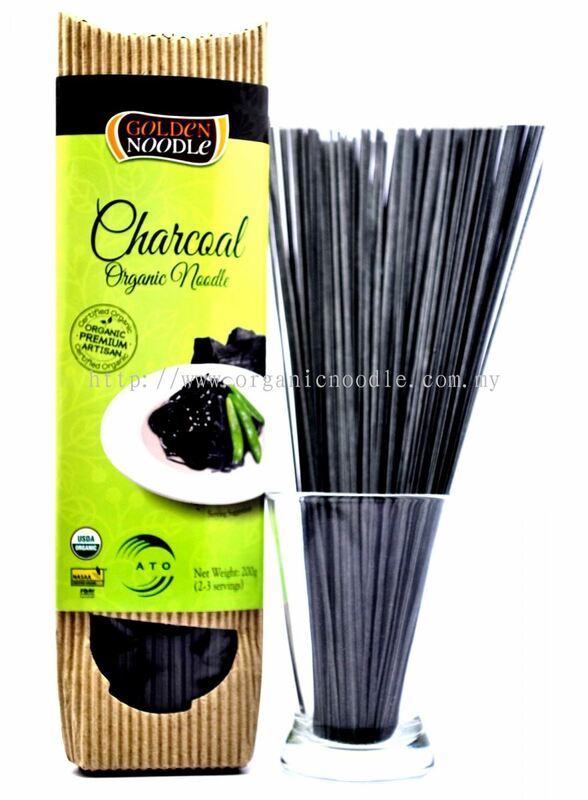 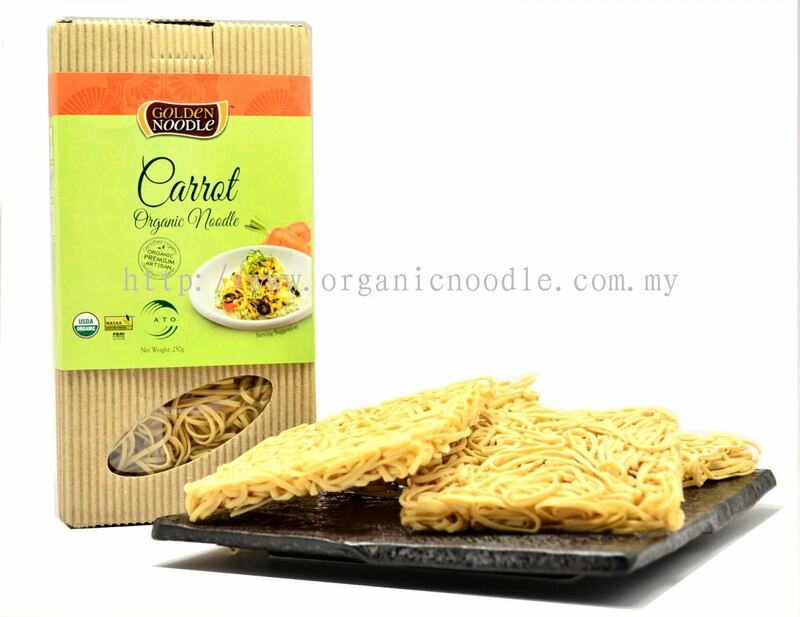 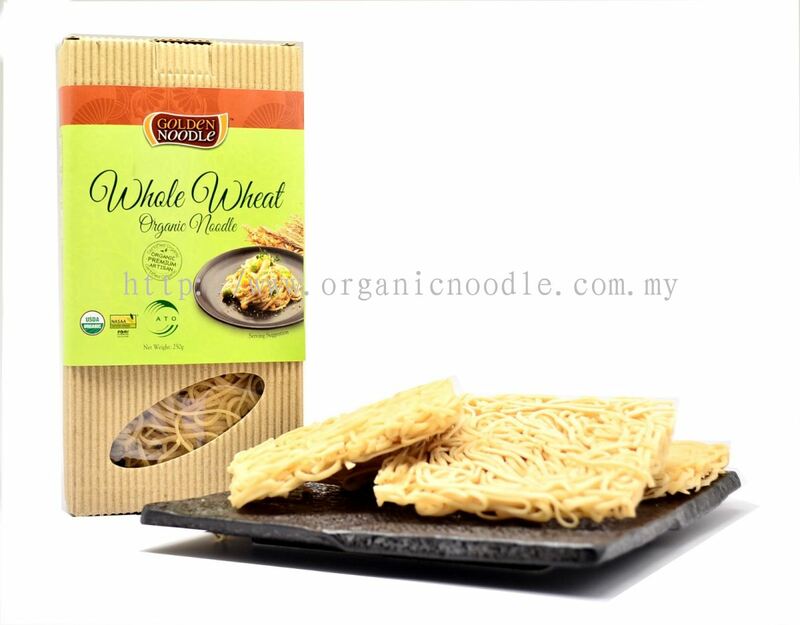 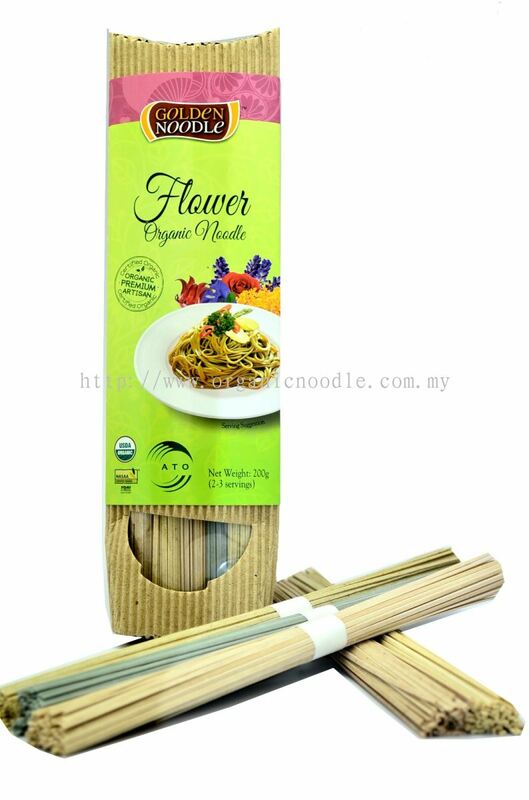 Everprosper Food Industries Sdn Bhd - Everprosper Food Industries Sdn Bhd is a noodle manufacturing company specializing in manufacturing flour-base dry noodles. 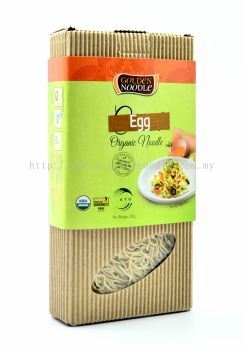 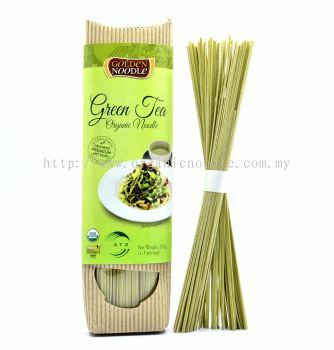 It was established in year of 1998 and based in Kedah, Malaysia. Everprosper Food Industries Sdn Bhd added new post.